When it’s high time you get a new roof for installation or replacement in St Clair Shores, your main concern will be how to pay for it. True, roofs are a major investment. It doesn’t matter if you need a residential or commercial roof; materials and labor require a huge amount of money. But the last thing you want is to sacrifice material quality for the pure sake of affordability. 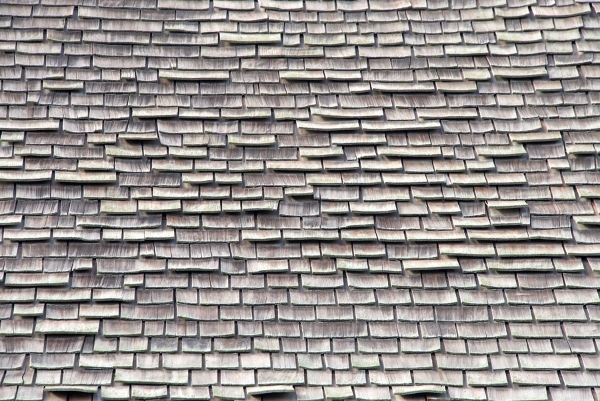 If you go down that road, you might face roofing issues in a few years! So the question is, how do you get roof financing? How to pay for a new roof even if you’re cash-strapped at the moment? What is the importance of roof financing? 1. Get the job done when you need to get it done – Why delay roofing work that may result in bigger expenses? There is no time to waste when it comes to roofing. 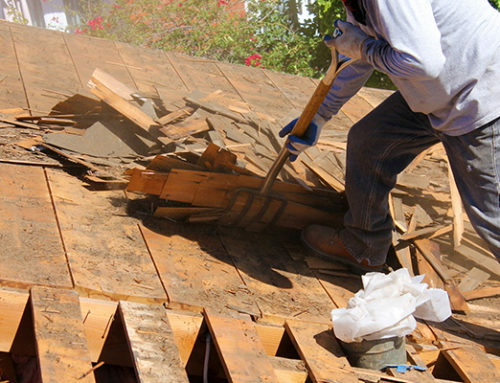 A situation where you need help with financing is when your roof is old and needs replacement. Has your roof reached the end of its useful life? Roof financing ensures that you get your roof replaced as soon as possible – before the damage gets bigger. 2. Complete other home improvement tasks – Let’s say your rental property needs a new roof. At the same time, it has maintenance problems that require immediate attention. You only have the money for maintenance right now. Should you delay a roof replacement when the problem is taking a toll on your energy bills? Absolutely not. 3. Save money for other purposes – You need to allot money for your health, family, and other important matters in your life. Roof replacement financing ensures that you secure a good roof for yourself while being able to manage other areas that matter. This is especially true in personal emergency situations. 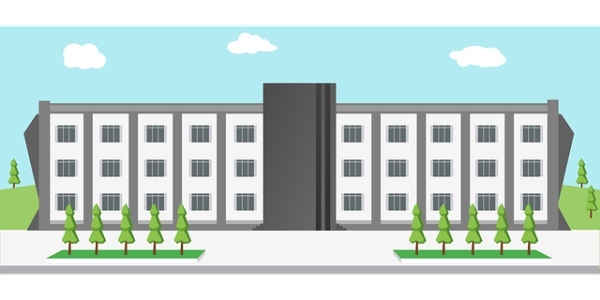 Whether you need a commercial roof or residential roof, it helps to look up material prices in the industry. But remember that costs vary depending on several factors. We’ve already answered your question, “What is the importance of roof financing?” We also listed down common prices of roofing materials. Next, let’s learn some practical roof financing options. 1. Have your insurance provider cover your roof replacement. If your roof was damaged or torn off by strong winds or a storm and you happen to have homeowners insurance, contact the insurance company. 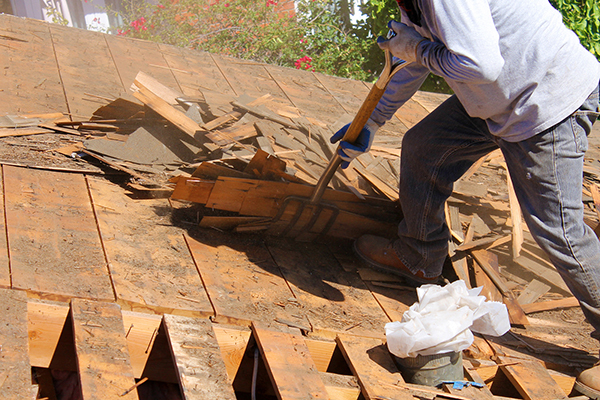 You can let the insurance company pay for your roof but first, report the damage. Find out if your roofing situation is covered under their policy or not. Insurance companies usually assign adjusters to inspect your roof and make an estimate. 2. Save up money for a new roof. If you’re not in an emergency roofing situation, you can save up for a new roof over time. Also, get roofing estimates. This piece of advice is definitely for someone who plans to build a new home and is not in any emergency situation. Choose a specific time of the year when roofing contractors don’t have a full schedule. During these times, rates tend to be lower. While you save up, it helps to gather roofing installation estimates from at least 3 roofing contractors. Yes, it is possible to pay your local roofing contractor through your credit card. More and more roofing contractors now accept credit card payments to provide financing for a new roof. Also, paying using credit cards helps minimize the risk of fraud because you have paper trail. If a contractor accepts credit cards, inquire about processing fees. 4. Get an FHA Limited 203K Loan. Another roof financing option is the FHA Limited 203K loan. It’s a program that allows homeowners to pay for simple home repairs, including a roofing replacement. The program lists certain qualifications. The Federal Housing Administration requires you to have a minimum credit score of 640, stable employment, and proof of income. 5. Ask your roofing contractor if they offer roof financing. If the abovementioned tips don’t apply to your current situation, don’t forget that some contractors provide financing options. 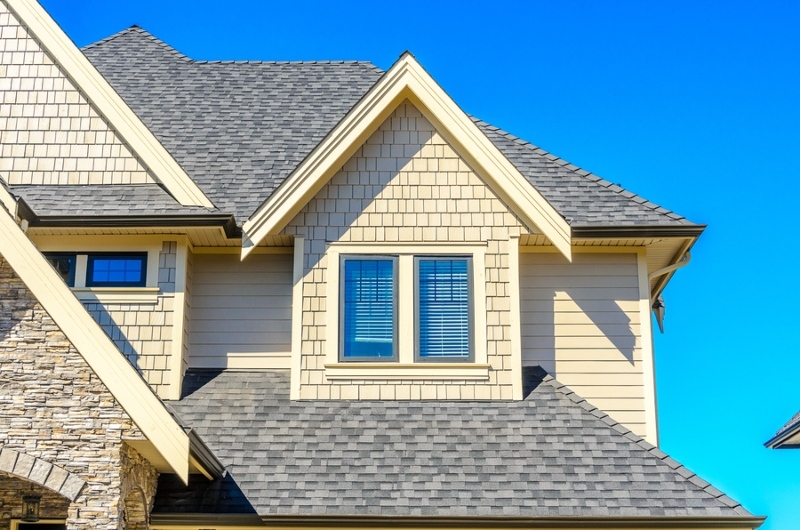 Some local roofing contractors help homeowners and building owners get all the assistance they need to get a new roof in no time. They may work hand in hand with a bank or other lending companies. The benefit of hiring a roofing contractor that offers financing is that you don’t have to process everything yourself! Do You Need Residential or Commercial Roof Financing Today? Miller’s Home Improvement thanks you for reading this guide. We hope we answered all your questions, especially what is the importance of roof financing. If you liked this post, share it! Got an experience to tell us? Feel free to comment below. Lastly, Miller’s Home Improvement offers roof financing for your project in St Clair Shores Michigan. If you need financing today for a roof replacement or repair, please get in touch with us at 248-266-4657. We offer NO INTEREST and NO PAYMENTS for 12 MONTHS. Miller’s Home Improvement is more than happy to help you!